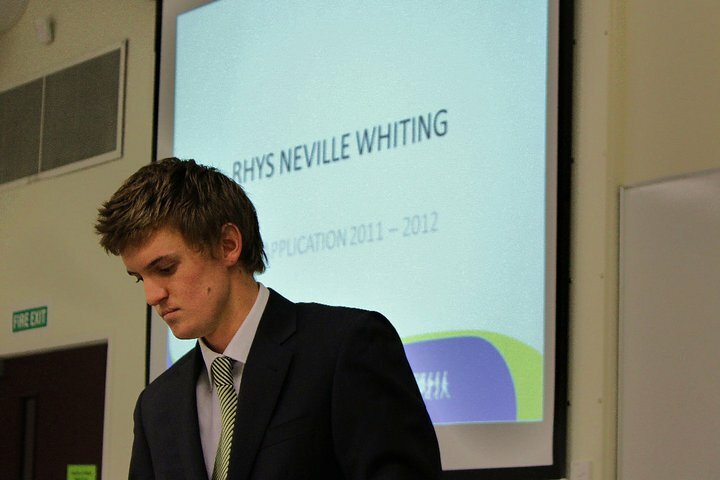 Rhys Whiting is currently studying towards an Honours in Bachelor of Business Analysis Degree at Waikato University, with a view of undertaking Masters in 2012 majoring in Economics and Finance. tunity to fine tune his theory with practical experience. AIESEC is the largest youth-run organisation in the world which facilitates global opportunities and gives practical leadership and development experience to members. 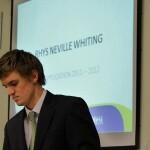 But it costs money, so Rhys has applied to AMP Scholarships for funding to help him reach this goal. Please Vote for Rhys Whiting and help him win the People’s Choice Award – it is worth $10K and would be a great way for us to celebrate another amazing young man, who happens also to have been born with a cleft lip and palate. We have a fantastic role model for our kids – Face It we can do anything. Please vote for Rhys and let all your family, work mates and friends know too.